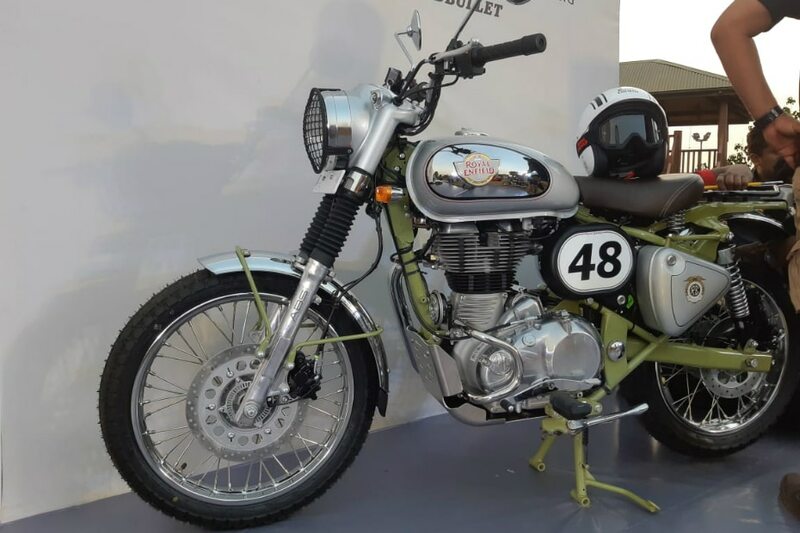 The design brief for the Royal Enfield Bullet Trials seems to have been pretty straightforward - deliver a bike that can do both, daily commutes as well as some occasional off-roading. 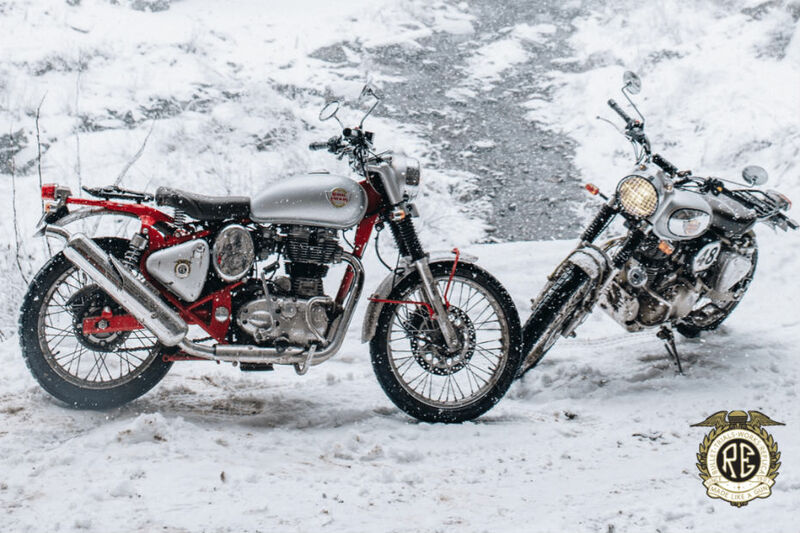 And the end result is two rugged-looking scramblers based on the Bullet 350 and Bullet 500. But, there’s more to these bikes than meets the eye. Let's dive right into the nitty-gritty of the two bikes and list down the top five important facts that you should know. To begin with, the easiest way to tell the Bullet Trials 350 apart from its 500cc sibling is the colour of the chassis. The former gets a red coloured frame, while the latter’s frame is painted in pista green which pays tribute to the renowned trials and enduro racer - Johnny Brittain. 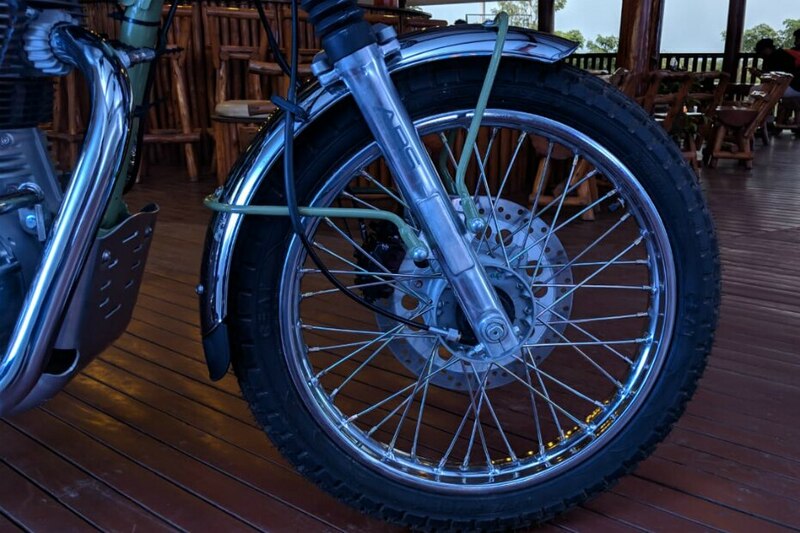 True to their scrambler character, the bikes get raised front and rear fenders finished in chrome, a single brown seat, a rear rack instead of a pillion seat and fork gaiters. 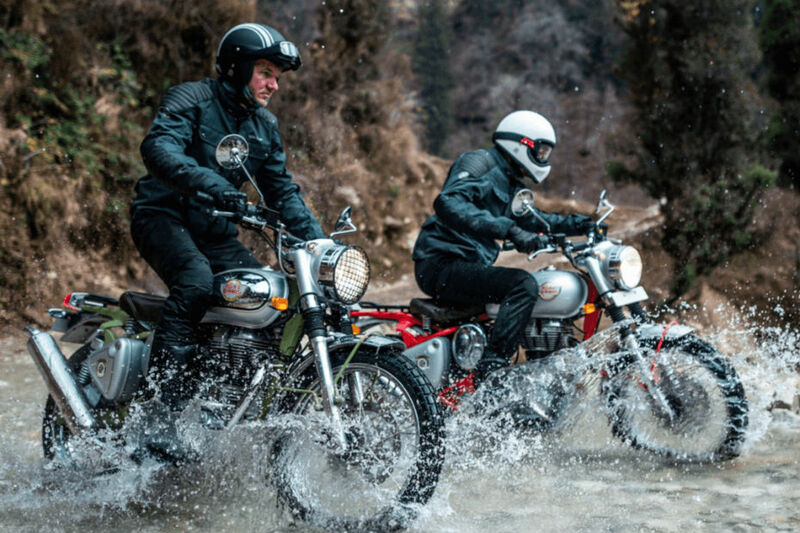 Additionally, the Bullet Trials feature an upswept exhaust for better water wading capabilities and knobby tyres for better grip off the beaten path. Other than this, the turn signals and rear tail light have been borrowed from the RE Continental GT 535 which gives it a modern appeal. Notably, the front turn indicators have been positioned lower than usual which gives the front end a cleaner look. Those fancy bits you see on the bikes don't come as standard. In fact, the headlight grill, sump guard, braced handlebars, the sleek and compact engine guard and number boards are all offered as optional extras. A bit of a letdown, right? Royal Enfield also offers apparel to go along with the bike if you're interested. In terms of powertrain, there are two engine options. The first is, of course, the same 346cc, single-cylinder, air-cooled motor seen on the Bullet 350. It’s good for 20.7PS of power at 5250rpm and 28Nm of torque at 4000rpm. The second option is a 499cc, single-cylinder, air-cooled mill that dishes out 27.5PS at 5250rpm and 41.3Nm at 4000rpm. Both come mated to a 5-speed transmission. Here's where things get a little interesting. 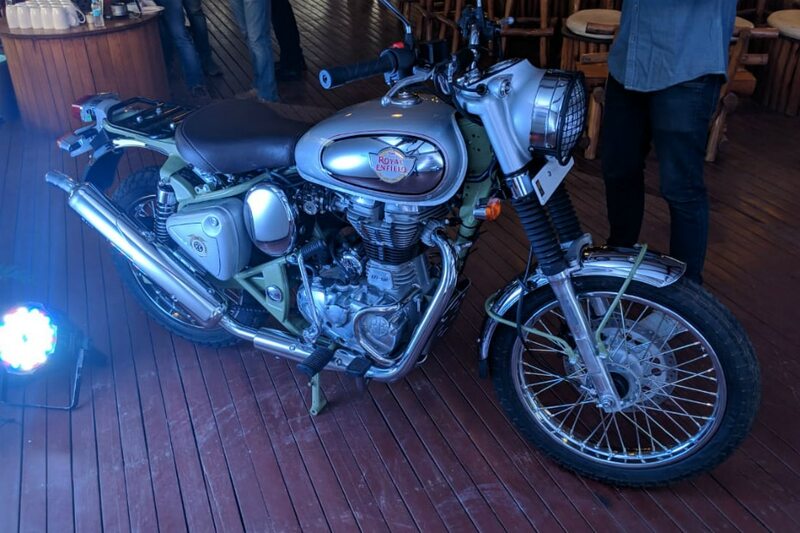 The Bullet 350 Trials gains equipment like disc brakes on both ends along with dual-channel ABS as standard, lighter fenders and a smaller subframe over the Bullet 350 ES. All this while maintaining the exact same weight of 187kg. 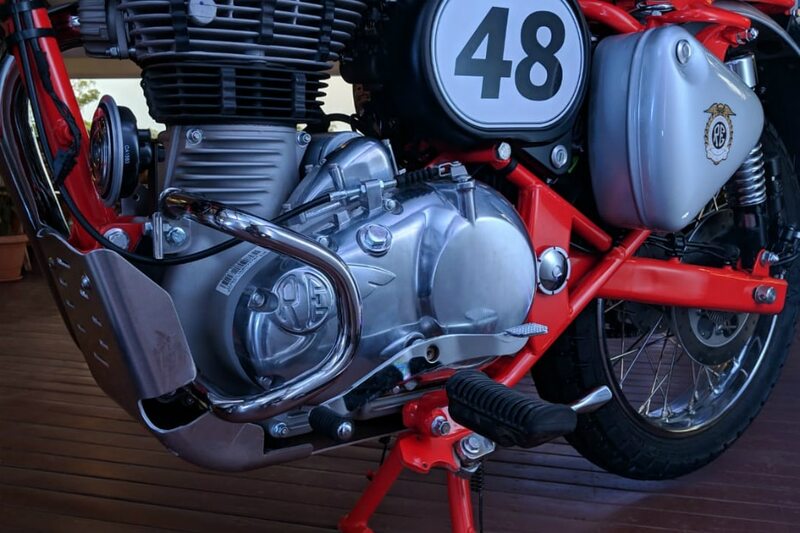 We suspect, that while the Bullet 350 Trials loses weight thanks to a smaller rear subframe and lighter fenders, it gains the same weight with the added braking equipment. On the other hand, the Bullet 500 Trials manages to shed some weight compared to the standard Bullet 500 despite carrying the same equipment. The weight loss could be due to a slimmer rear wheel, lighter fenders and a smaller subframe. 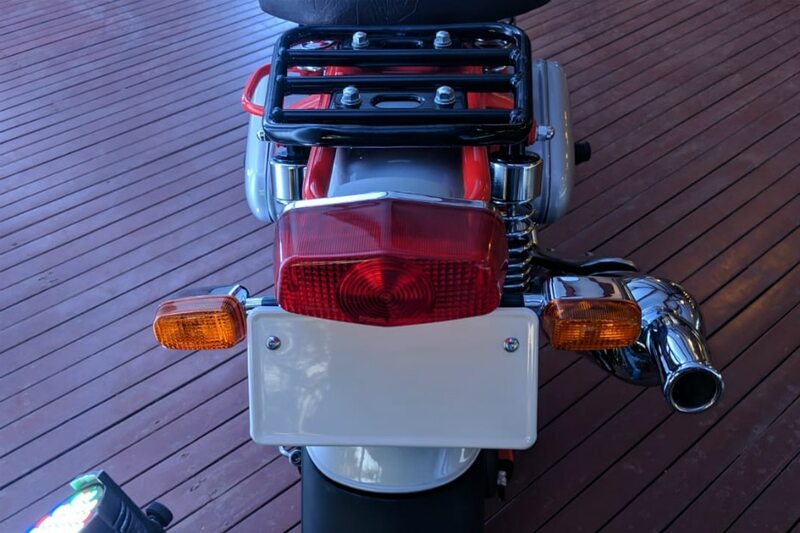 A sleeker tail light and turn indicators borrowed from the Continental GT 535 could have also contributed to the weight reduction. Suspension duties are handled by telescopic forks at the front and twin gas charged shock absorbers at the rear from Endurance. Braking is via a single 280mm disc brake up front and a 240mm disc brake at the rear. Dual-channel ABS comes as standard, and no, the rear ABS cannot be switched off. 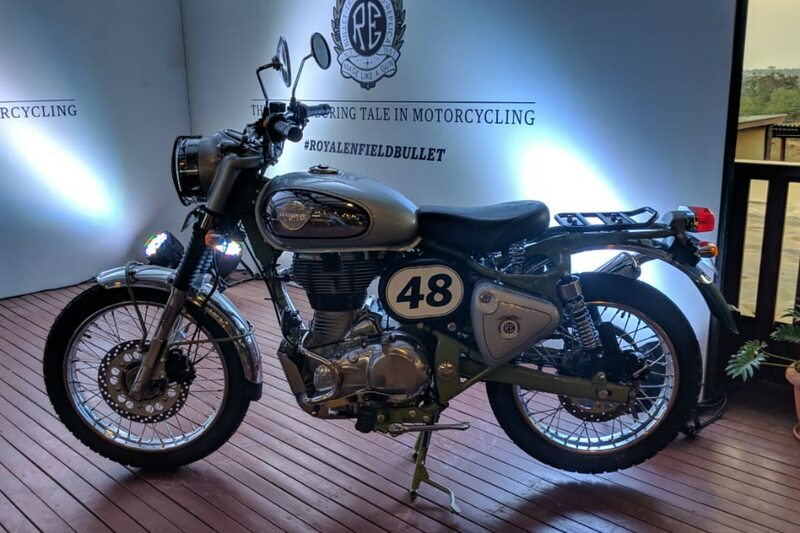 The Bullet 350 Trials is priced at Rs 1.62 lakh, which is a premium of Rs 28,381 over the Bullet 350 ES rear disc variant. 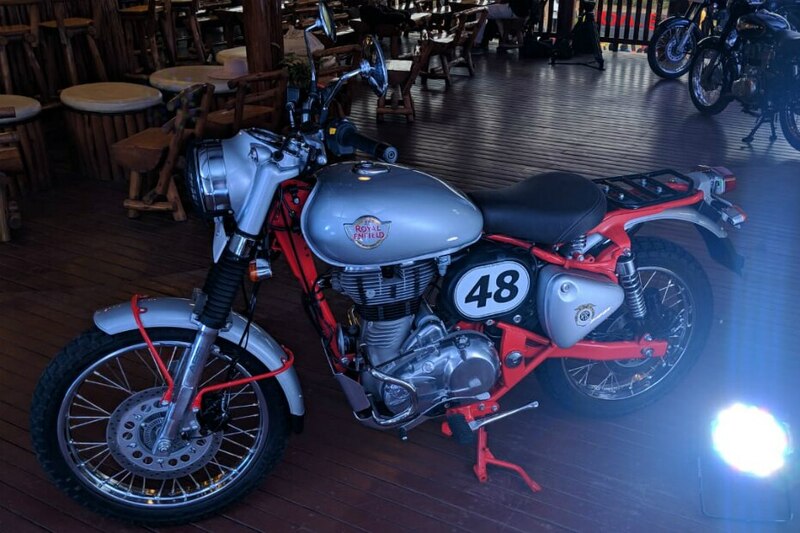 On the other hand, the Trials 500 will set you back by Rs 2.07 lakh, a premium of Rs 18,963 over the Bullet 500 ABS model (both prices ex-showroom India). And if you're as excited to get your hands on the Bullet Trials, you'd be glad to know that the bike is already available in showrooms all across India. We will be riding the duo pretty soon, so stay tuned to BikeDekho for our first ride review.